The Community Sport Stream has four courses based on Stages 1, 2, 3, and 7 of the Long Term Player Development Model. 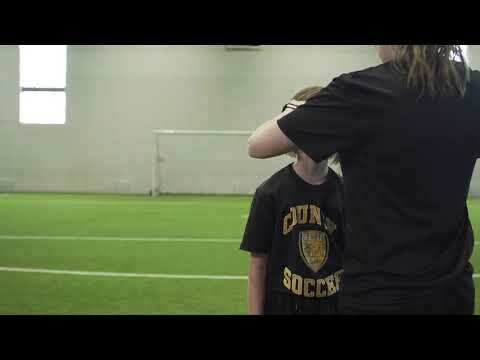 The first three courses, Active Start, FUNdamentals and Learn to Train, deal with soccer training and the importance of physical literacy for players up to 12 years of age. The fourth course in this Stream is called Soccer for Life and focuses attention on working with players between the ages of 13 through to “masters soccer”; which includes a wide array of participants who play for fun and fitness; those who enjoy recreational soccer as well as those who prefer to play competitively but not at the high performance level.